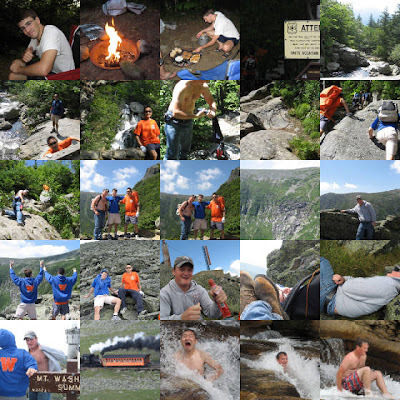 Nate spent the weekend fulfilling one of his summer dreams - camping and hiking with good friends. The company consisted of two Princeton friends and the location was New Hampshire's Mount Washington. Nate said it was one of the most challenging hikes that he has ever undertaken.